We know we want the Earth to be around for the coming generations. However, the state of our beloved planet is deteriorating day by day, due to pollution. The air pollution caused by the cars being driven all over the globe is not something we can overlook. And for that, every car owner needs to take specific steps to make sure he is playing his part. Be a green car owner. And to do that, you don’t need to get yourself a hybrid or stop driving a car entirely, to make a difference. 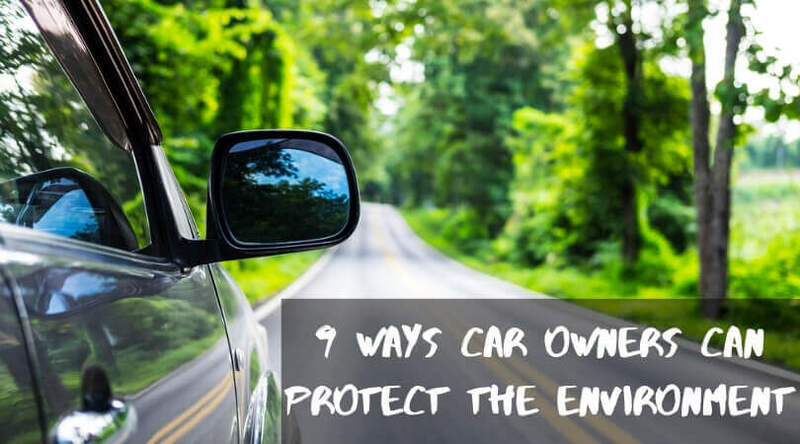 It doesn’t matter what kind of vehicle you are using; there are simple ways you can adapt to protect the environment. 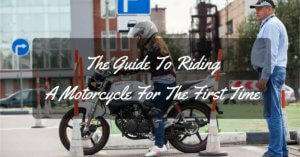 These methods are beneficial and easy to implement. 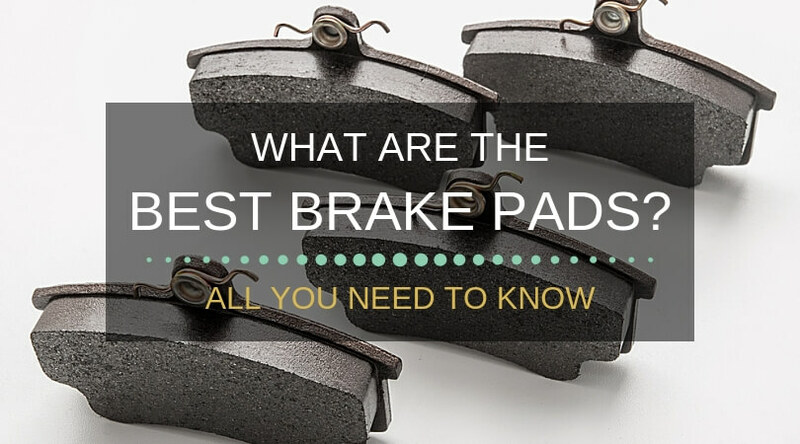 Quality brake pads are a component of your vehicle that you really can’t do without. Your safety, more important than anything else, depends on your brakes being able to slow and stop your car in a controlled manner. Faulty brake pads can, of course, make you unable to stop when you need to and can also lead to bad handling and damage to your brake discs if they wear down too low. This guide will explain exactly what you should look for in a set of brake pads and review five of the best sets to help you choose the right pads for your car. 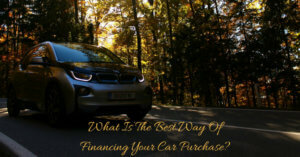 Next to purchasing a home, buying a new car is one of the biggest investments many people make. Since car dealers get paid on commission, simply setting foot on the lot can mean facing a glut of salespeople hoping to pocket as much money as possible. No wonder many people find heading to the dealership stressful. 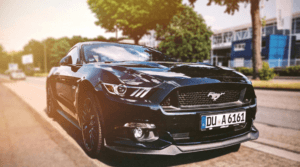 Buying a new or used vehicle doesn't need to mean making spreadsheets and pie charts galore before reaching a purchase decision. 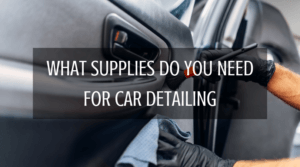 However, it does mean taking the due diligence to research prices, automotive features and consumer reports before heading to the nearest lot. 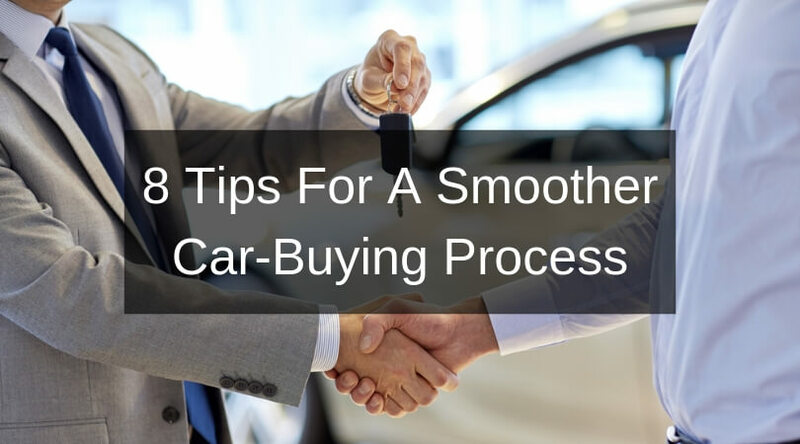 Follow these tips to make car shopping less of a headache and more like a fun game of barter. 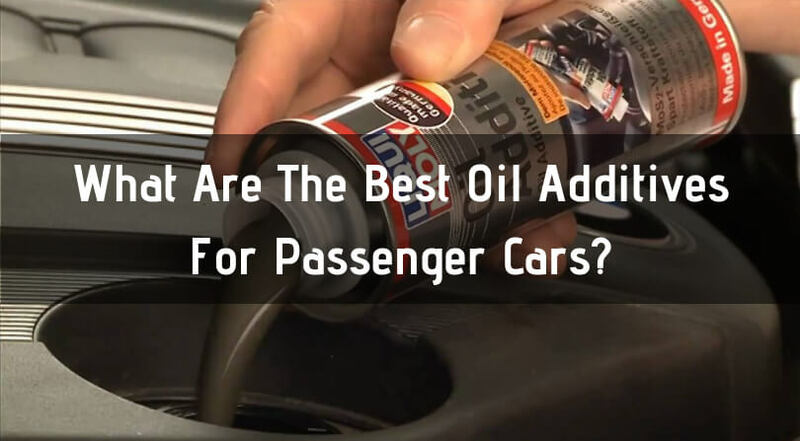 Like any other car part, oil is important for reasons other than just plain lubrication. 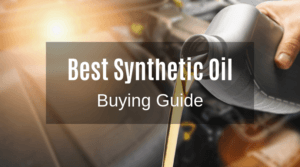 Heat absorption, engine cleaning, reliable starting and stopping are just three of the jobs this crucial liquid plays. 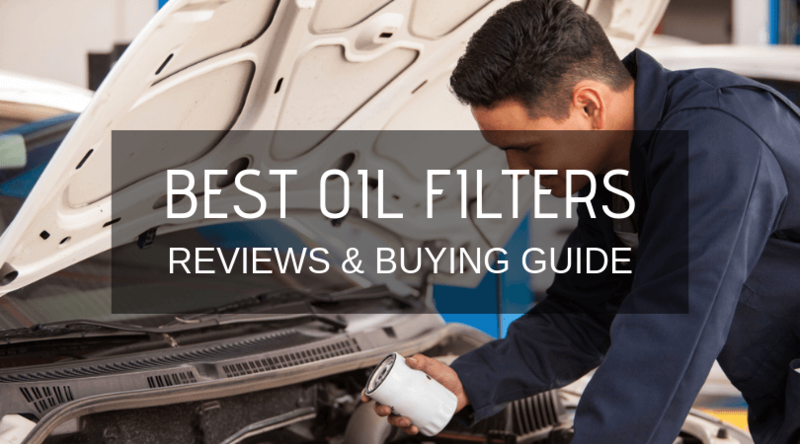 Oil is the lifeblood of any engine. 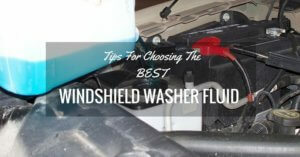 For instance, the proper flow of oil past various metal parts ensures proper lubrication correctly. Imagine what would happen if the oil were allowed to fall below the amount needed for engine protection. The engine would, in short order, become a fused mass of metal. 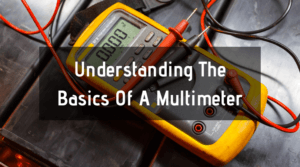 In a multimeter, there are many things you should know and there are many things you should understand. You can’t ever use the device safely and effectively if you are just guessing and just trying to express ideas off your head. 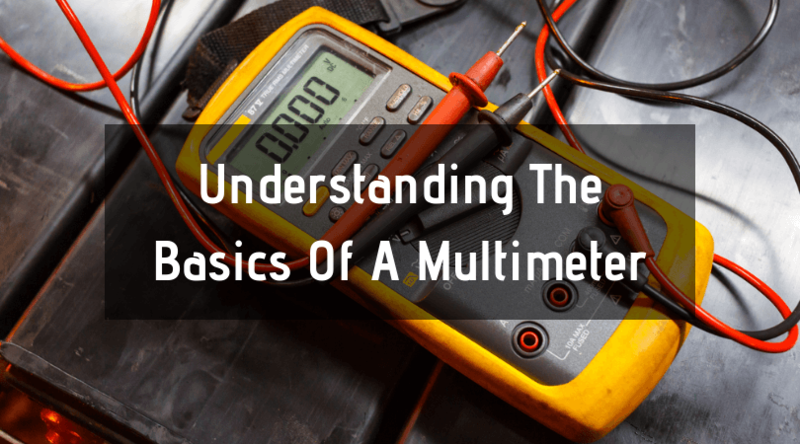 Since there are many factors of the device that you need to spend some of your attention in, this article will help you understand the basic features, functions, and measurements of digital multimeters which are highly essential for the perfect use of the tool.